Deadline for submitting your projects is Wednesday, April 9 at 11:59 PM US Central time. This is Kendra hosting this week's Inspirational! 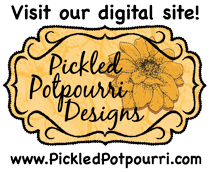 Our theme this week is all about Spring! I love this time of year! It finally means some warmer weather! I especially love seeing my tulips and daffodils starting to bloom! So I'd like to so some stamped images showing what you like about spring!! For complete Inspirational Rules, please read them here. 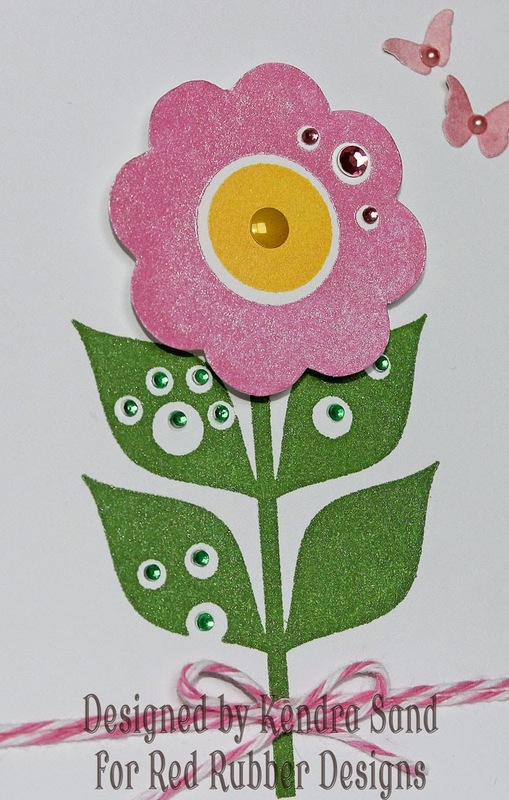 Using your stamps, show us what makes you think of Spring! Aside, from stamping, my other passion is flowers!! Here is a fun card I created with Spring in mind! 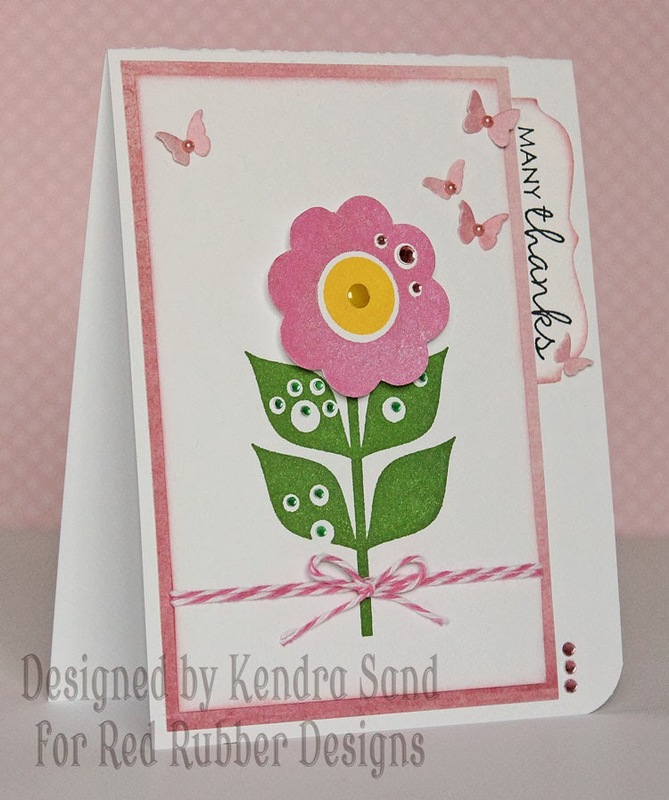 I decided to go with this single fun flower stamp from the Gift of Friendship set, along with some bright fun colors! The "Many Thanks" is from the Sophisticated Sentiments set. 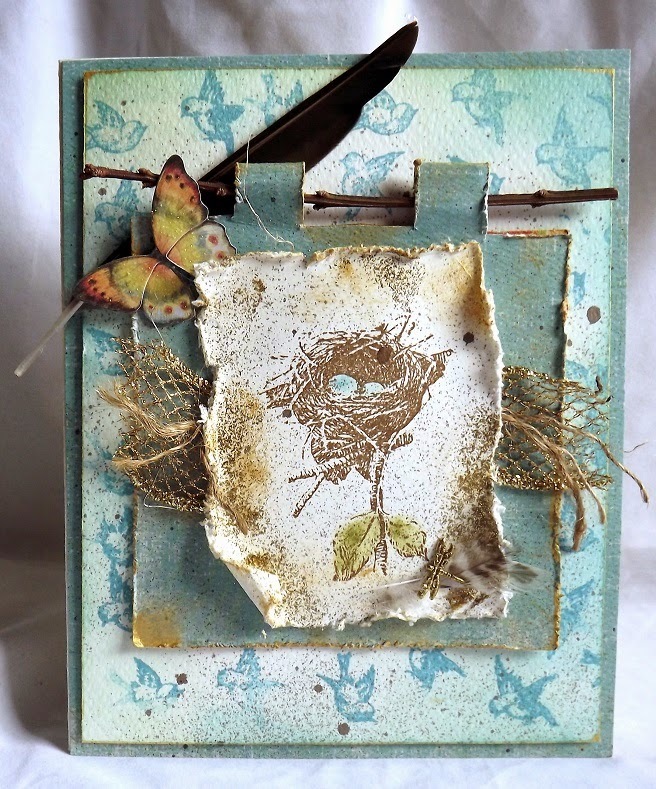 She used the lovely Hope Perches Rubber Stamp set. 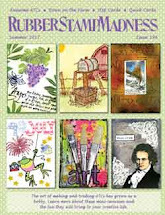 She used the Singing Praises Rubber Stamp set. Let's see what makes you think of spring! Love the DT's inspiration ! !